SUPPORT OUR SITE BY USING OUR AFFILIATE LINKS! Link Posted: Mon Dec 13, 2010 1:59 am Post subject: SUPPORT OUR SITE BY USING OUR AFFILIATE LINKS! Purchasing anything (not just the products we list) by using the affiliate links throughout our website helps support this site at no extra cost to you. We thank you! We've now partnered with www.Micromatic.com, one of the world's largest supplier of draft beer supplies - they have everything! We're now affiliated with BYO magazine! If I could only receive one brewing magazine, this is the one I'd choose. Click on the banner above to sign-up and at the same time support our site at no cost to you! We thank you! 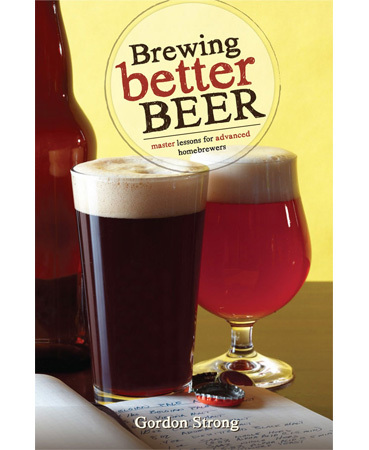 "Brewer's Friend is a complete recipe designer, brew day planner, and journal. The details make the difference between an average batch of home brew and a truly excellent brew that is repeatable. Brewer's Friend automates the details, guides you through the brewing process, and saves all the data." Great recipe creation along with useful calculators and charts. We've added links to hundreds of products to now also include Amazon.co.uk. We are now affiliated with Great Fermentations. They sell a complete line of products including Boilermaker kettles that ship these the same day for orders placed by 3PM EST! Please delete or move this somewhere else if this is the wrong place to post to this. 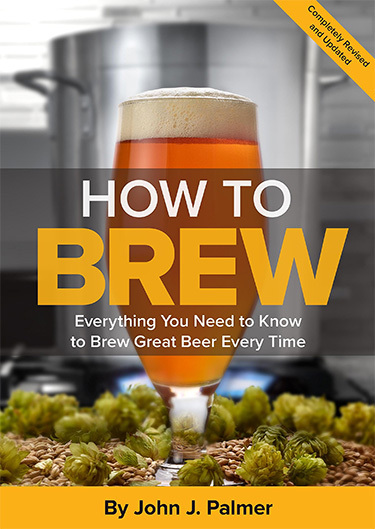 Based on a basic Google search, I read that if I click on the Electric Brewery's Amazon Affiliate link that anything I buy within a certain timeframe from Amazon will be credited. Is that correct? I'm making some brewing purchases (as much as I can get from Amazon or other affiliates) and I want to make sure I'm doing this correctly. Put another way, do I need a link to each item from the site, or is simply clicking on the general site link enough? Thanks for any clarification you can provide. Sorry for being a newb in this area. Just haven't done much in the past, but would like to give back something to the site. 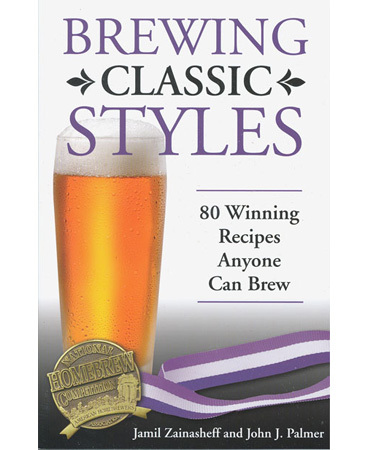 Based on a basic Google search, I read that if I click on the Electric Brewery's Amazon Affiliate link that anything I buy within a certain timeframe from Amazon will be credited. Is that correct? I'm making some brewing purchases (as much as I can get from Amazon or other affiliates) and I want to make sure I'm doing this correctly. That's appreciated - Thank you! Put another way, do I need a link to each item from the site, or is simply clicking on the general site link enough? No need to go through our site for each items. Clicking on any affiliate link from here to get to Amazon (or any of our affiliates) is all that's needed. Anything you then purchase after you enter Amazon through us gets tagged as a "TheElectricBrewery.com" sale and we get credited. So for example, click on any Amazon link from anywhere on this site (or the general Amazon link listed in the first post above) add items to your cart (any item at all, not just the one you may have originally clicked through), and if you checkout within 24 hours TheElectricBrewery.com gets credited with a "finders fee" on all purchases at no additional cost to you. It's a thank you from Amazon to us to help promote their products. For what it's worth, what we do here with instructions and links on how to use these various products is exactly the sort of unbiased "value add" that the sellers are looking for to help promote their products. There are many that do it the "wrong" way that sellers don't appreciate such as fake reviews or other ways of stretching the truth. Most of these questionable sites do not last as people do catch on after a while. No need to apologize! It's truly appreciated!